In a statement released on Friday, Sentech said Setumo Mohapi is still CEO of Sentech and remains “dedicated to his current position”. The statement was in response to a cabinet statement, issued on Thursday, which said that Mohapi had been appointed as the new CEO of the State IT Agency (Sita). Mohapi on Thursday denied the appointment, saying in a text message to TechCentral that “the information is incorrect”. Sentech says Mohapi remains committed to serving Sentech and that while it is an honour for him to have been asked to serve in another position, the company will communicate any changes regarding any changes later. Cabinet spokesperson Phumla Williams indicated that government had only endorsed Mohapi’s appointment and other details were still to be finalised. At the very least, then, it appears that cabinet erred by announcing Mohapi’s appointment before the process had been concluded. Mohapi, if he does take the reins at Sita, will replace Freeman Nomvalo, who has been Sita CEO since 2013. 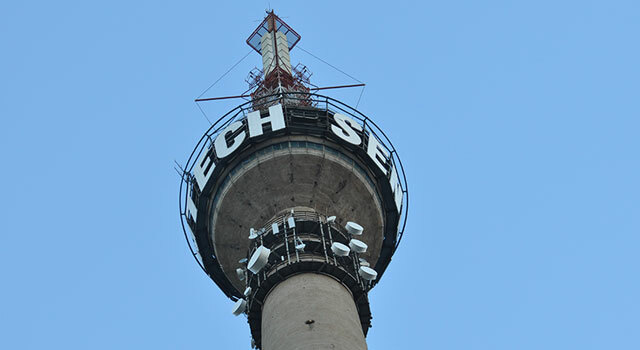 Mohapi is respected for the work he has done at Sentech since he took leadership of the state-owned broadcasting signal distributor in 2010. At the time, the company was operationally and financially distressed. 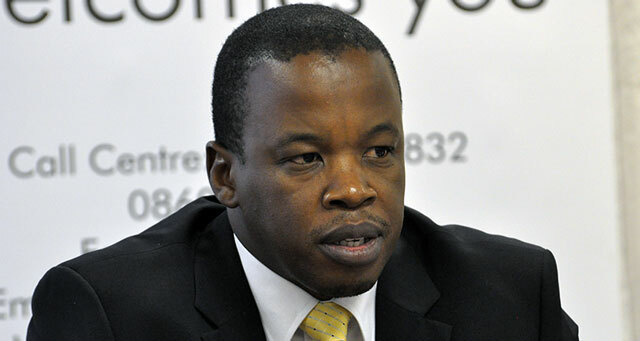 See also: Mohapi new CEO of Sita … or is he?